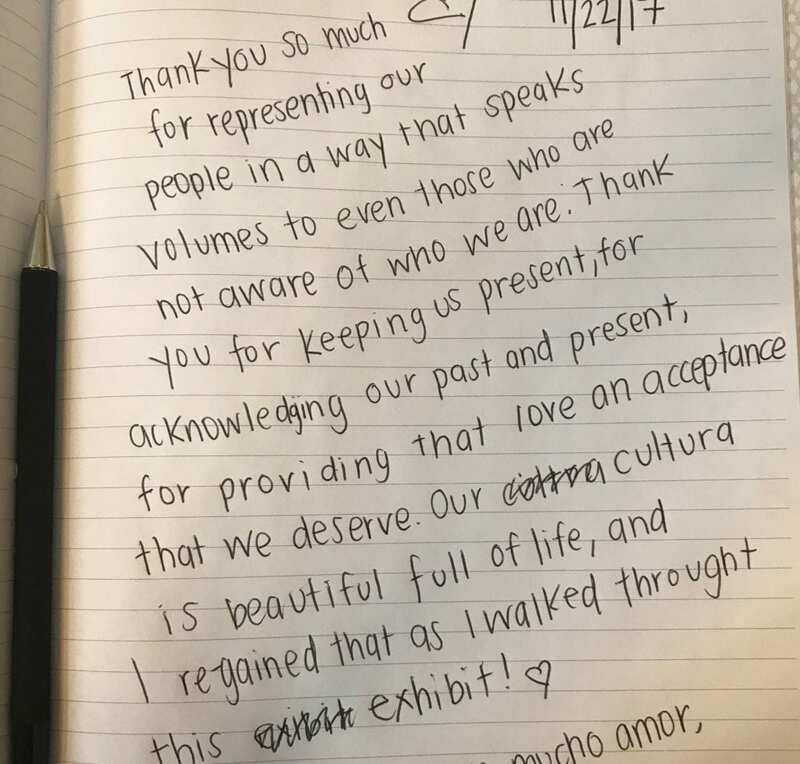 Such overwhelming positive responses from visitors to the Visualizing Language: Oaxaca in L.A. exhibition have helped to make possible the exciting announcement from the Library Foundation of Los Angeles and Los Angeles Public Library: the murals in the Central Library’s Rotunda will remain through August 31, 2018. Originally slated to be removed at the end of January 2018, extending the exhibition at the Central Library provides the public a prolonged opportunity for everyone to see the dynamic work by Oaxacan artist collective Tlacolulokos before the murals are moved to new location. 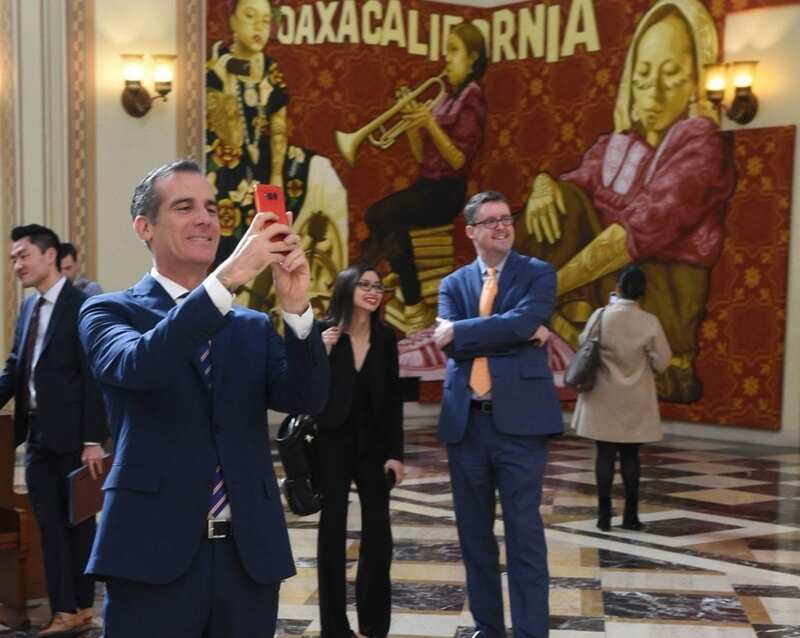 Mayor Eric Garcetti takes in the murals at Central Library. Since the exhibition opened in September 2017, it has welcomed approximately 30,000 visitors to the Central Library’s Rotunda and over 2,000 guests at the more than 60 exhibition-related programs held at 14 participating neighborhood branch libraries. Upcoming programs include a bilingual teen hip hop workshop with Oaxacan DJ Survive and Inner City Dwellers on January 25 at the Cypress Park Branch Library and an Oaxacan food demonstration and tasting with Rocio Camacho on January 30 at the Junipero Serra Branch Library. 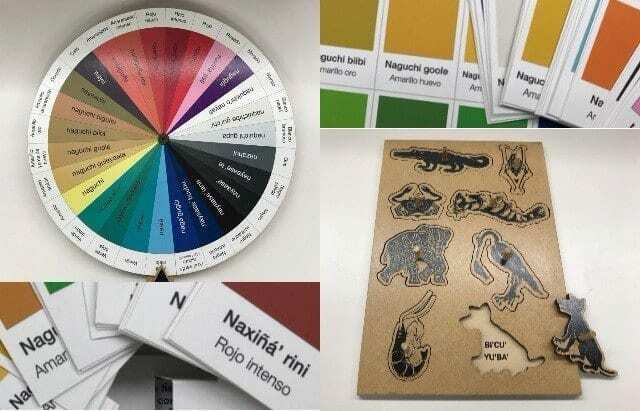 A special thanks goes to the generous donation of Zapotec language materials donated by artist and philanthropist Francisco Toledo and his team at CaSA (Centro de las Artes San Agustín) and IAGO (Instituto de Artes Graficas de Oaxaca). Learn more about Visualizing Language: Oaxaca in L.A at lfla.org/oaxaca and check out the commemorative exhibition catalogue now available for purchase at The Library Store.